If you have created a new blog or already have a live blog with little traffic, then you are probably thinking to start earning money from your blog right! Well, you can make good earning from your blog, only If you know the right monetization strategies for your site. So, In this post, I will briefly discuss more earning opportunities from blogging and If you haven’t created your first blog yet, you can learn to create a free blog in here. 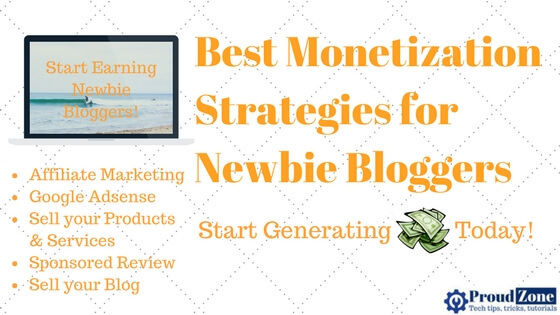 Following are the best monetization strategies you can put into place to start generating revenue from your blog. 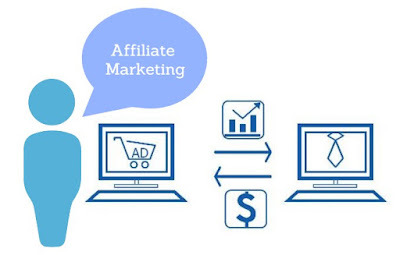 Affiliate marketing allows you to generate a good income by promoting other people’s products for a small commission. This is probably the easiest monetization method to get into at the starting because you can apply to most programs with little to no audience. All you need is your own blog. 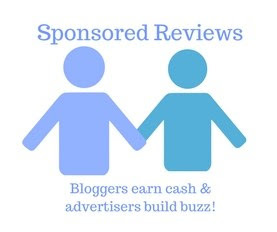 • Write reviews about the product or service and include an affiliate link within your review post. Don’t just regurgitate information found on the product or service sales page, but write about your experience with it. People can distinguish a thorough, honest review from one that’s done purely to generate revenue. • Create a resource page on your blog of the top products and services you recommend, including an affiliate link for each, plus a link to your in-depth review, if applicable. • Get banners for the top products and services you know will appeal to your audience and put them in your blog’s header, sidebar and at the end of posts. Affiliate product banners are also great placeholders for future advertising spots you may want to sell when you start getting a substantial amount of traffic. 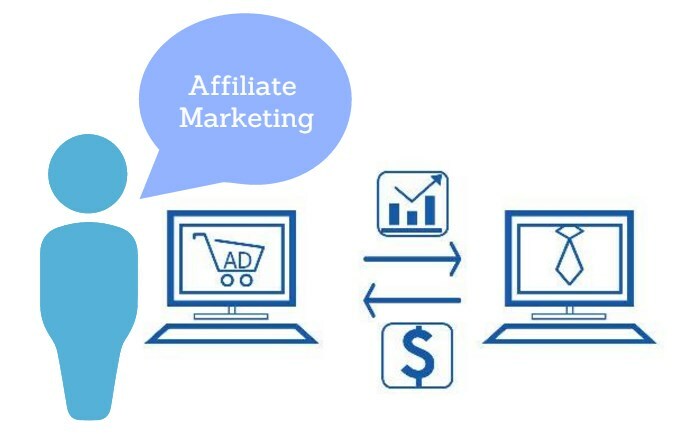 • Email your list whenever you write a great review or a particular affiliate program has a great special going on that your subscribers would be interested in. Be prepared to do special promotions on your blog and email list around Black Friday and Cyber Monday—it’s the hottest time to share affiliate product sales and earn some great income. 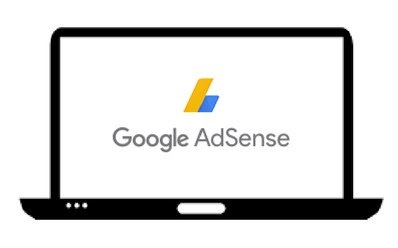 let’s say 10 to 15 blog posts, you can apply for Google AdSense. who want to place ads on the Google Network. Once you sign up and get approved, you will be able to customize ad slots for links, banners, images, and video, and place the Google AdSense code for each of these ad slots onto your website. After an hour or two, Google will begin to match the best ads for your website. where to place your ads for the best results. You can experiment with ad placement in your blog’s sidebar, below the title of individual blog posts, in your blog’s header and other areas. Google even offers some example site layouts that will help you get the most clicks for your ads. 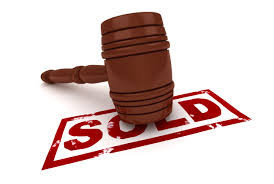 to start selling products or services. All you need is to be able to answer the following questions. • Do people ask me for advice or help? • What do people ask me for advice or help for? 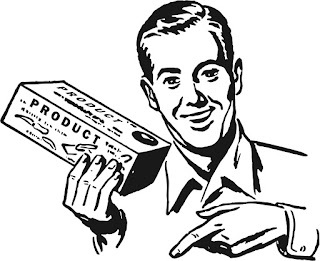 help you determine what that product or service is about. However, selling your own products is very easy & very helpfull for your blog’s goodwill. be interested in the content. insight into it. That way, you can write an honest, compelling review. consider selling your blog later down-the-road. Some blogs—like the 20 listed in this article— have earned over $1 million dollars, thanks to how much traffic received, the quality of content the house and the advertising dollars they rake in on a monthly basis. The more traffic, quality content and advertising dollars you earn with your blog, the more you can sell it for, if you so choose. By performing the above monetization strategies, you will be able to start generating revenue from your new blog. There are many other monetization strategies you can try with your own blog. These are just the most popular ones that tend to generate a lot of income for a lot of newbie bloggers! If you like this post, do share it with your friends & family members. Also, do subscribe us to stay updated.